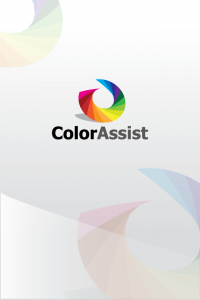 Our First App | FTLapps, Inc.
ColorAssist 1.0 is in the App Store now; the 1.1 release will be out soon! Stay tuned for FeatureMapper, Railway Pocket Watch and Home Impressions. Originally conceived as a simple entry point into learning Xcode, Objective-C and the iOS SDK, ColorAssist rapidly grew into something more. Beyond assisting color blind people in accurately identifying all the colors of the spectrum in real-time, with the ability to look up and capture HSL, CMYK, HTML color codes, ColorAssist is being used by graphic designers, web designers, interior designers, fashion designers, and even, wedding planners.